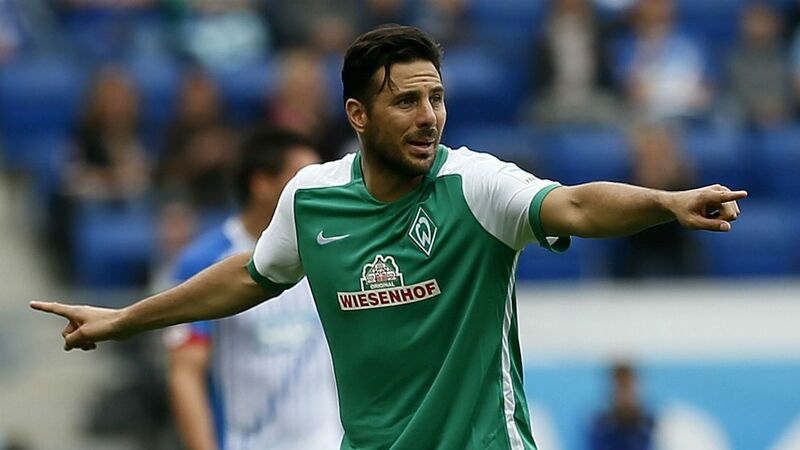 Striker Claudio Pizarro will record his 21st season in the Bundesliga after signing a one-year contract with Werder Bremen. The Peruvian, who in October will turn 40, last season played for Cologne, who fell out of the elite. The six-time champion with Bayern Munich joined the “Bremen musicians” for the fifth time after doing so in 1999, 2008 (Chelsea rent), 2009 and 2015. He has 446 Bundesliga matches , in which he scored 192 goals.